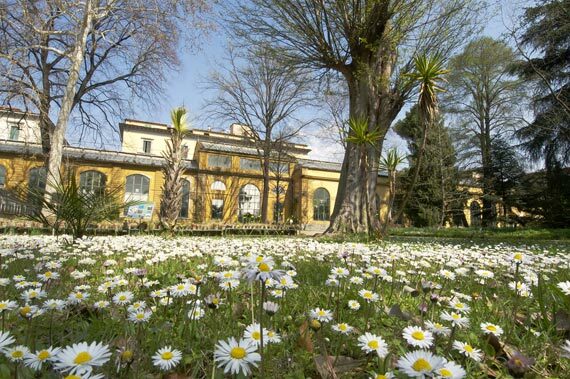 Tomorrow, May 21st, is a full day of celebration at the Giardino dei Semplici, Florence’s wonderful Botanical Gardens. The official reopening of the gardens will be celebrated from 10am with interesting guided tours, demonstrations of the various plants, seeds and more growing within the garden, music and even bubbles to delight children and adults alike! The gardens, after the crowd-funding campaign by locals and visitors alike, is finally ready to show off its colors! Starting at 10am and proceeding well after 8pm, visitors to the gardens will be able to participate in workshops outlining the growth of plants and the various species growing in the garden, as well as join in organized tours at 10.30 – 12 – 14 – 15 – 17.30 (groups of up to 25 people will be created as visitors arrive and express interest). In the morning, you can also buy a plant to take home to continue to contribute to the rebirth of the garden. You will be able to enjoy both a photographic exhibition by Andrea Grigioni of the orchid collection kept at the Botanical Gardens and a watercolor exhibition by Simonetta Occhipinti of the ancient citrus plants protected within the walls of these gardens. Participation is free for all activities, but donations are encouraged to keep funding the garden through the crowd-funding campaign we wrote about here. Download the full program here – and enjoy the colors of Spring! On our way to Elba!